HOW to become Blue Generation Agent? WHY ? because any promotions, announcements, news or anything we will inform you by facebook. 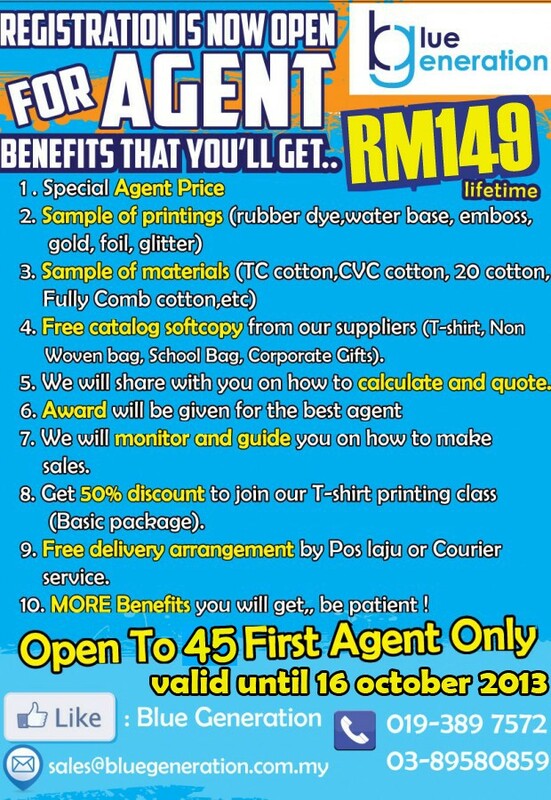 5) We will provide you agent tool kits within 7 working day by pos laju.